“We are the Líl̓wat Nation, an Interior Salish people. We live in a stunning and dramatic landscape with a rich biodiversity — a mysterious place of towering mountains, ice fields, alpine meadows, white-water rivers, and braided river valleys that run to a milky colour due to the silt and clay deposited by glacial melt. Líl̓wat is a separate and distinct nation with cultural and kinship ties to the St̓át̓y̓emc. Our language is called Ucwalmícwts. It is taught at the U̓ll̓us Childcare Centre, Xet̓ólacw Community School, Signal Hill Elementary, Pemberton Secondary School and Ts̓zil Learning Centre. 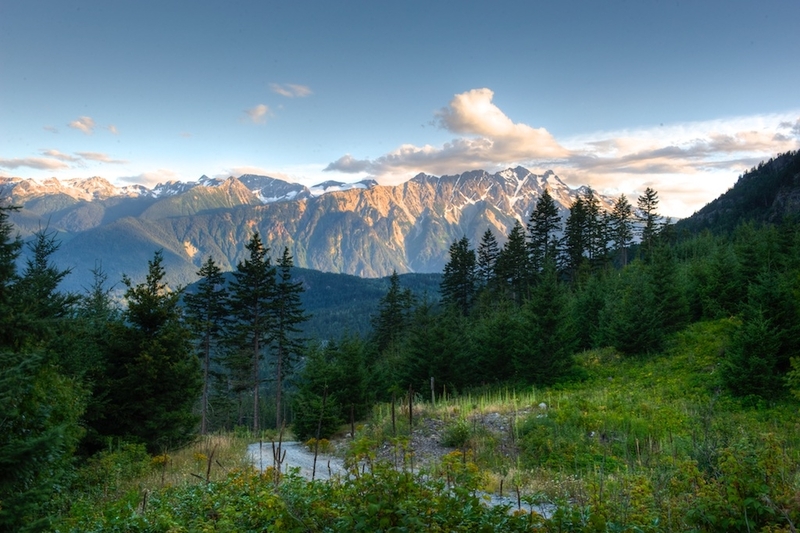 Our community is located 7km east of Pemberton, a two-and-a-half hour drive north of Vancouver on the Sea-to-Sky Highway. 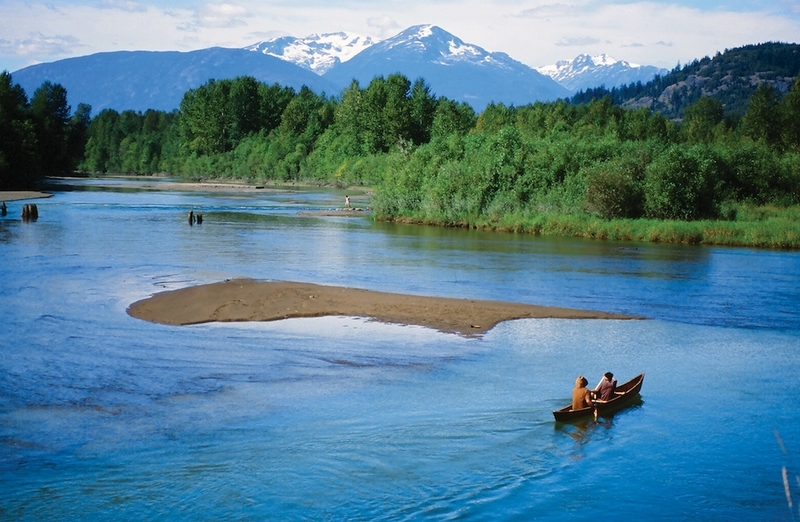 Our 797,131 ha traditional territory is about one-quarter of the size of Vancouver Island. Our territory extends south to Rubble Creek, north to Gates Lake, east to the Upper Stein Valley and west to the coastal inlets of the Pacific Ocean. Our geography — between two formidable mountain ranges — ensured our important role in the early regional economy. We were traders. For centuries, we bartered and exchanged all manner of goods with many other First Nations, and later with non-aboriginal fur traders, miners and settlers. 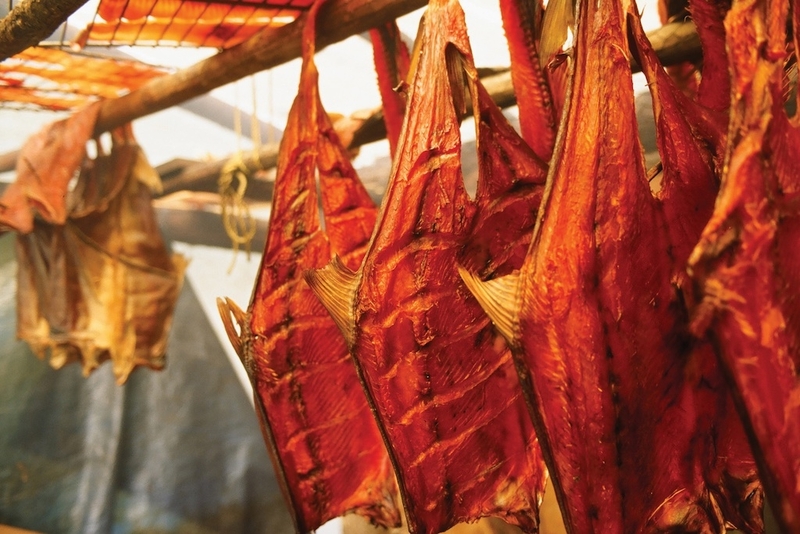 Skilled fishers and hunters, we are closely tied to our land. — From the Líl̓wat Fact Book published in 2007 by the Líl̓wat Nation. Today, Nťákmen (Our Way) continues to provide the foundation for all of the Nation’s work as it moves towards self-determination. We remain committed to the preservation of Líl̓wat lands, language and culture for future generations. 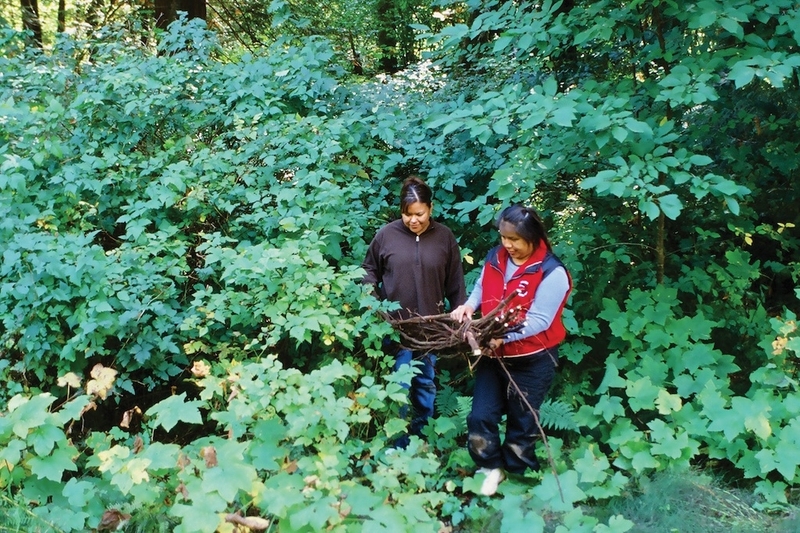 Learn more about the Líl̓wat Nation by exploring our community, culture and history.